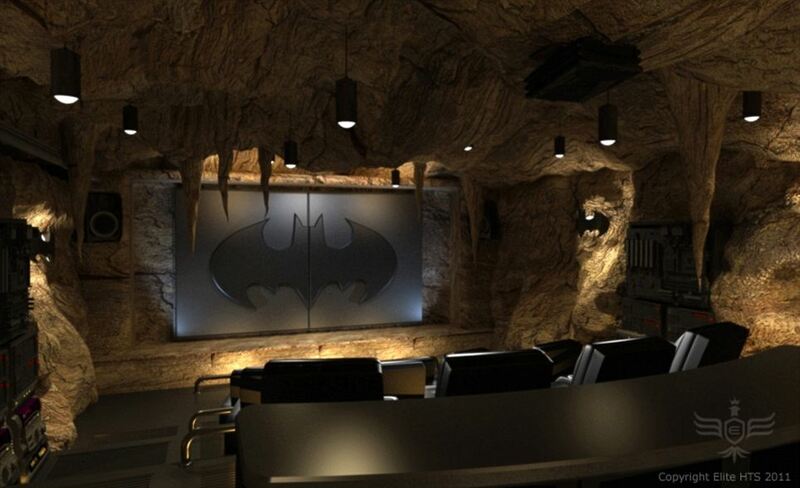 Three different real life Batman Batcaves. 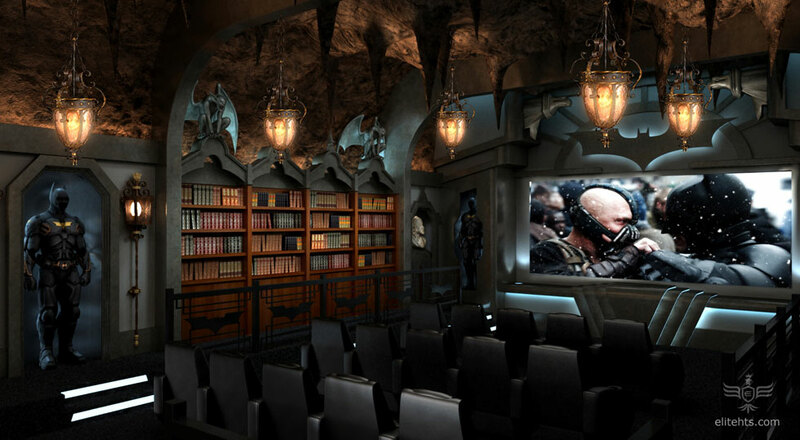 The first one costs $2 million dollars and was designed for a private habitation. 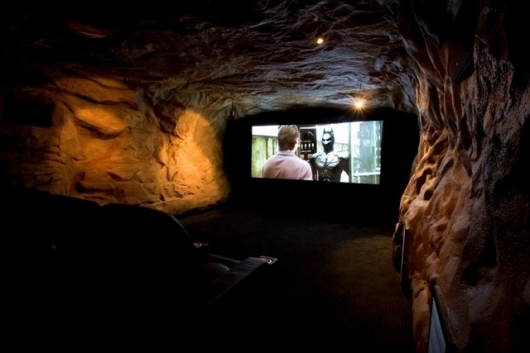 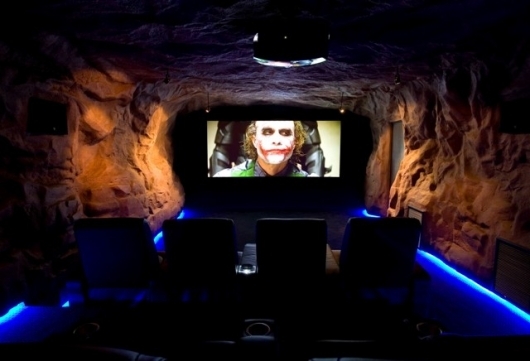 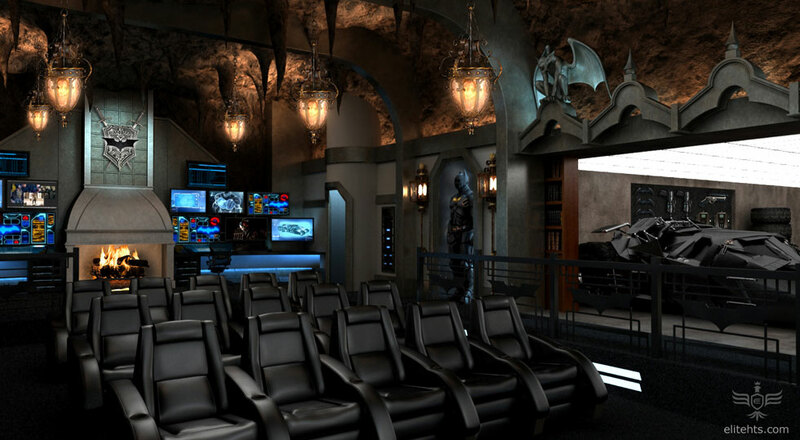 This 12k square foot cinema includes a bat mobile, 180 degree batfilm screen, bat suits, gargoyles, secret tunnels, and bat computers. 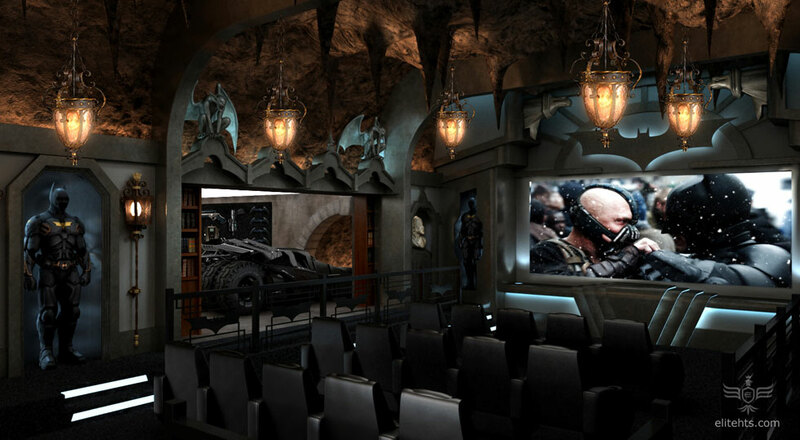 I don’t have info for the other 2 batcaves but I guess the stats are similar.